Alia Bhatt Opposite Allu Arjun? Alia Bhatt to Romance Allu Arjun? Bollywood's top heroine Alia Bhatt is currently working for India's biggest multi-starrer RRR being helmed by Rajamouli. Apparently, Alia may pair up one more crazy mega hero Stylish Star Arjun. It is a known news that MCA director Venu Sriram is penning script for Stylish Star and which has been titled Icon. 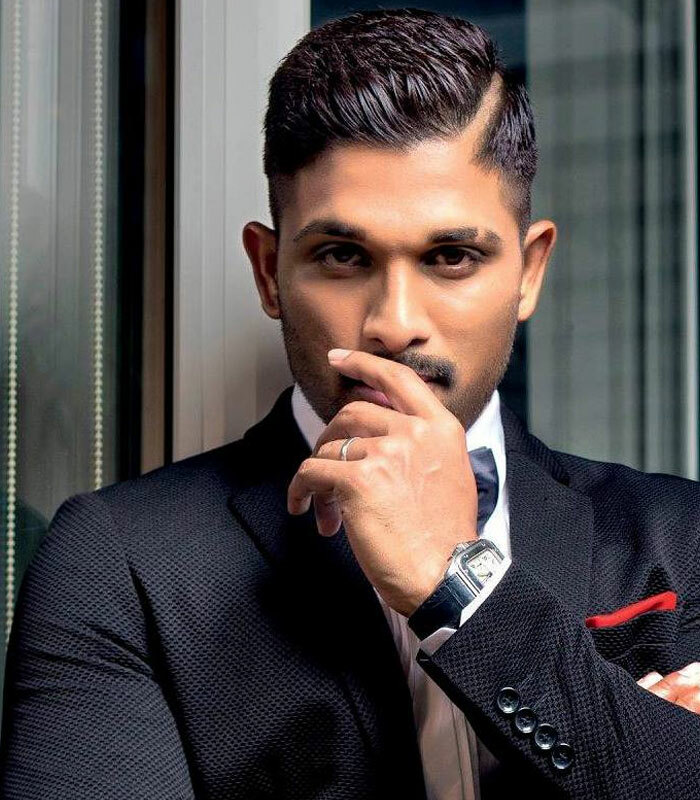 Allu Arjun has reportedly suggested the name Alia Bhatt to share screen space with him. However, an official confirmation of this news is awaited. Meanwhile, Allu Arjun and wizard of words Trivikram's film was launched today and the regular shoot will kickstart on 24th of this month. Pooja Hegde will romance Allu Arjun in the movie. Mega Producer Allu Aravind and Radhakrishna will jointly produce the movie.